The glut of Friday the 13th clones churned out in the 1980s has always kind of puzzled me. I mean, economically I get it. Friday the 13th made a boatload of money. 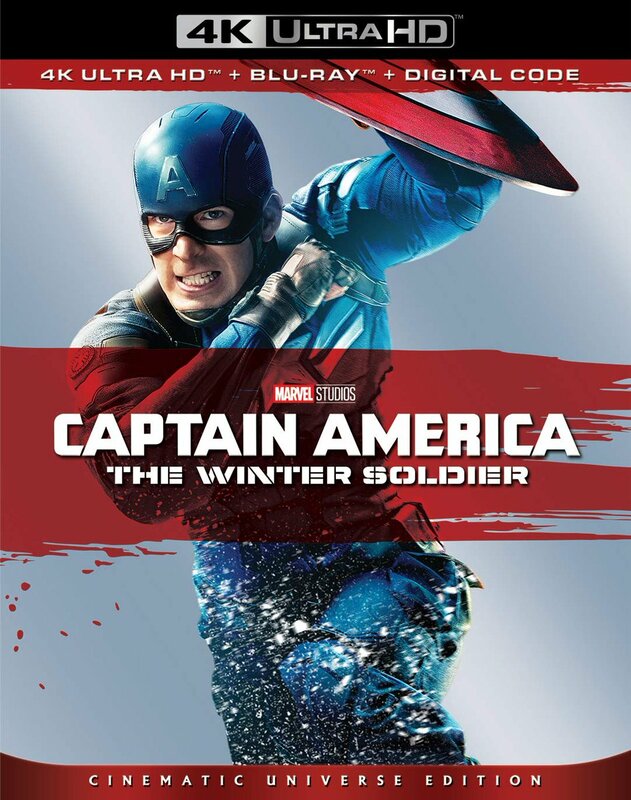 These movies are cheap and relatively easy to produce, so why not? But most of these imitators never bothered to do anything different or even novel with the subgenre. Some of them may have made some cash but creatively, the movies were pretty much bankrupt. In many ways, The Burning is both the exception and the rule. You probably already know or can guess the plot but, for the record, a bunch of kids at Camp Blackfoot decide to teach a lesson to a drunk, abusive caretaker named Cropsy. The prank goes awry and ends with Cropsy suffering a full body burn that leaves him hideously disfigured. Five years later, Cropsy has become a scary campfire story for the kids at a neighboring camp. Unbeknownst to them, the real Cropsy has recently been released from the hospital and he’s returned to his old stomping grounds with a gigantic pair of hedge clippers and a thirst for revenge. Today, The Burning is best remembered as the first project from a fledgling production company called Miramax formed by brothers Harvey and Bob Weinstein. Harvey even gives himself the modest credit, “Created and Produced by Harvey Weinstein,” as though he were reinventing the horror movie. He didn’t. Make no mistake, this is slasher business as usual. However, it’s surprisingly entertaining business as usual. Part of the credit goes to the appealing cast, which includes such future notables as Jason Alexander and Fisher Stevens. Holly Hunter also appears but, since she has maybe three lines at best, she doesn’t really add much to the proceedings. Director Tony Maylam seems to understand what’s required of him and stages the familiar scenes with style. Rick Wakeman of Yes contributes a memorable and enjoyable prog rock score. But the real MVP of The Burning is makeup effects legend Tom Savini. Savini opted to go to Camp Blackfoot rather than return to Camp Crystal Lake for Friday the 13th, Part 2 and delivered some of his best, most imaginative slasher effects. The mayhem is bloody, visceral, and a hell of a lot of fun. It’s thanks to Savini that The Burning developed its cult following and it’s his work that stays with you after the rest of the movie fades away. 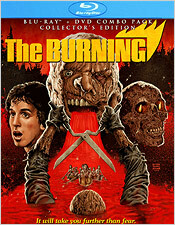 Scream Factory delivers another outstanding package with the Collector’s Edition of The Burning. The movie looks great for the most part, with only a small handful of shots that give away its 30-plus years, and sounds excellent in 2.0 DTS-HD. The packaging reveals only a handful of extras, originally produced for MGM’s DVD back in 2007, but the disc itself has a healthy dose of new stuff. In addition to the excellent original commentary by director Tony Maylam in conversation with journalist Alan Jones, there’s a new commentary by actresses Shelley Bruce and Bonnie Deroski moderated by Edwin Samuelson from The Cinefiles. Both tracks are informative, entertaining, and well worth your time. There are four interview featurettes, starting with Tom Savini (also from the MGM disc). We also hear from editor Jack Sholder, actor Lou David (Cropsy himself), and star Leah Ayres. Once again, Savini is the standout but all four interviews have new, interesting perspectives on the film. The package also includes the trailer, a poster and still gallery, a make-up effects still gallery, and some of Savini’s behind-the-scenes video footage. Honestly, Tom Savini is a godsend for DVD producers, thanks to his meticulous documentation of his past work. 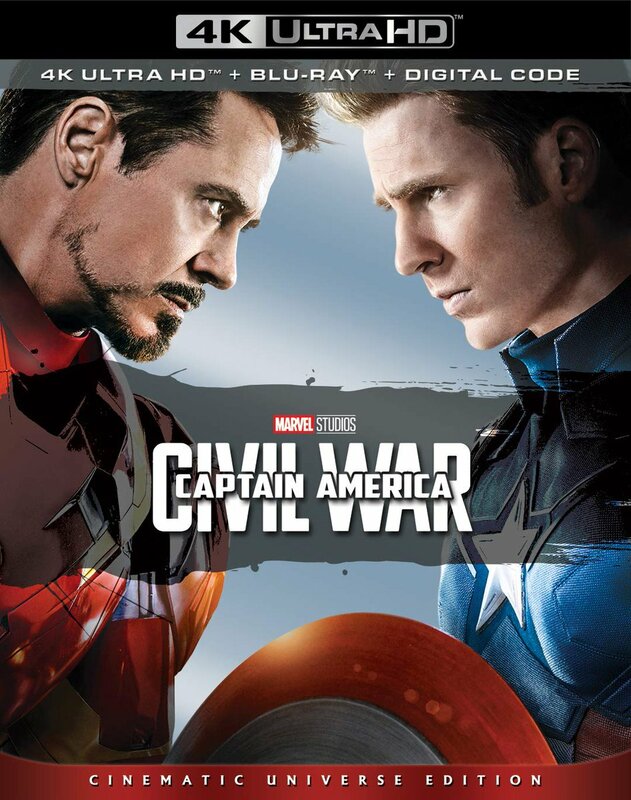 The combo pack also includes a DVD for your convenience. It’s kind of true that if you’ve seen one slasher movie, you’ve seen them all. And if you didn’t like the one you’ve seen, you’d might just as well not bother with any more. But for fans, The Burning is a fun trek through the woods, filled with all the blood and gore you could hope for. Personally, I think The Burning is better than most, if not all, of the Friday the 13th entries. For some of you, that’s faint praise indeed. But if you’re anything like me, it’s a ringing endorsement.